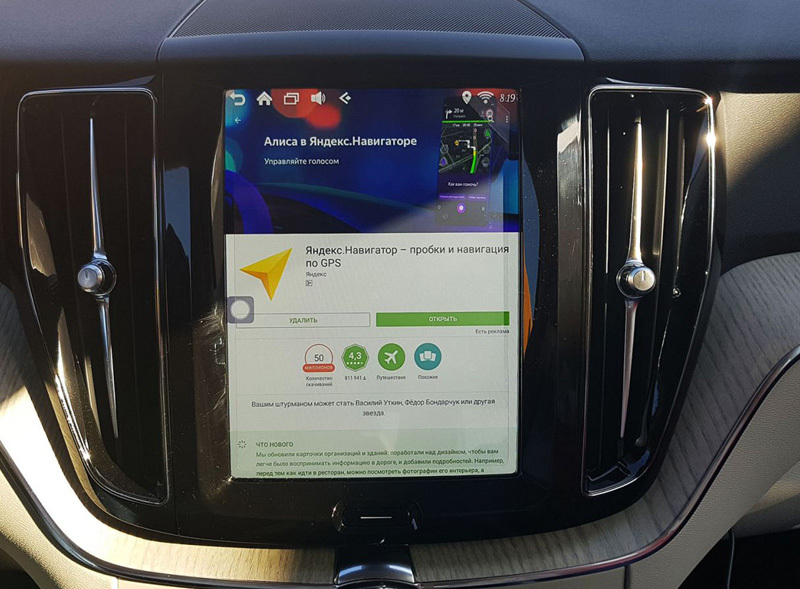 Android 7.1, 4*1.2 ГГц, 9,33", 1280*640, 3 Gb RAM, 32 Gb, GPS+ГЛОНАСС, Wi-Fi, 4G, BT, Mirror link. 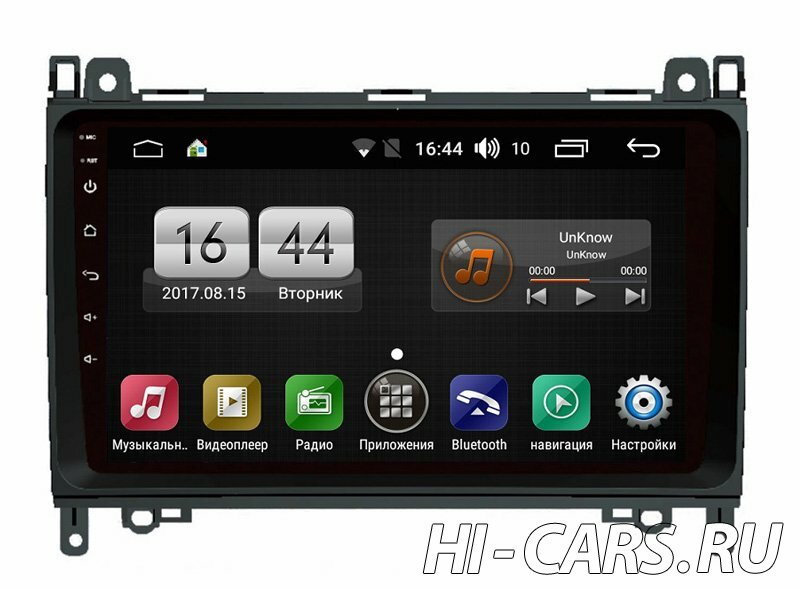 Mercedes C200 W204 Redpower 31268 + Подарок! 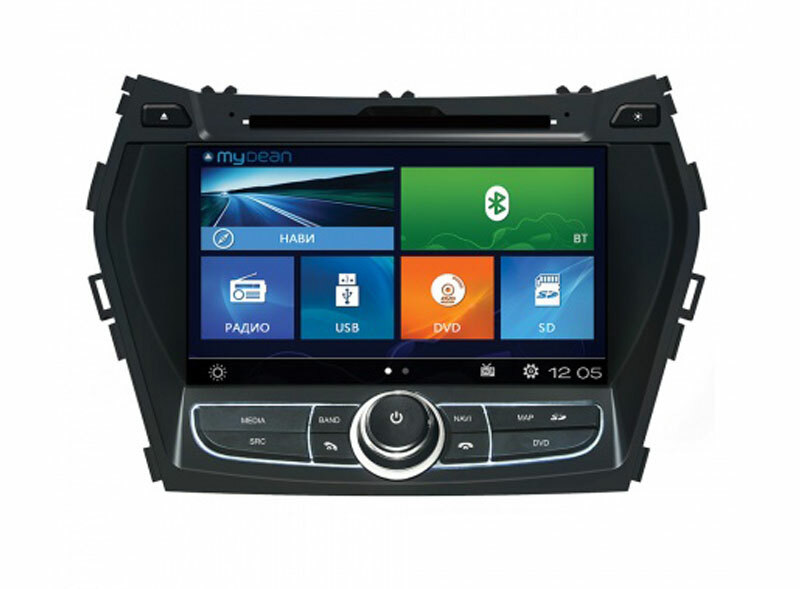 Android 6.0, 4x1.6 ГГц, 8", 1024*600, 2 Гб RAM, GPS+ГЛОНАСС, Wi-Fi, Bluetooth. 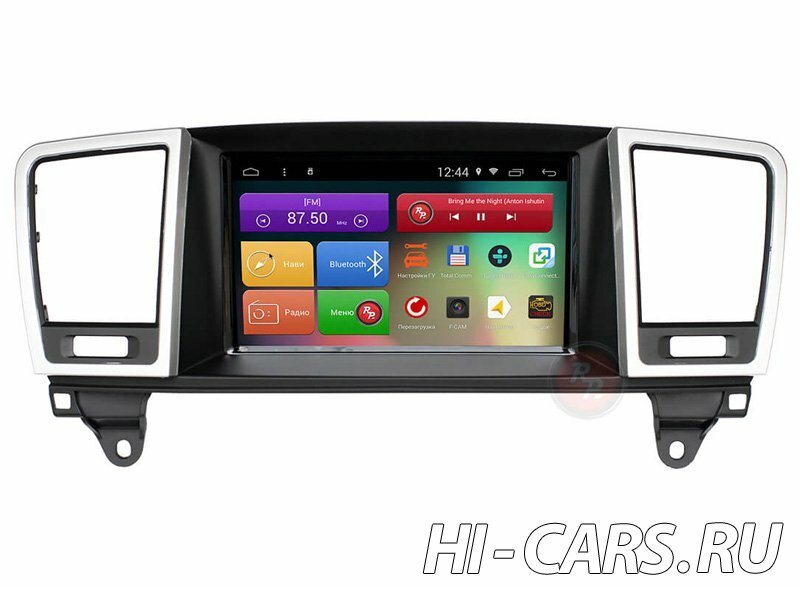 Android 6.0, 4 ядра 1.6 ГГц, 9", 1024*600, 16 Гб, Wi-Fi, Bluetooth. 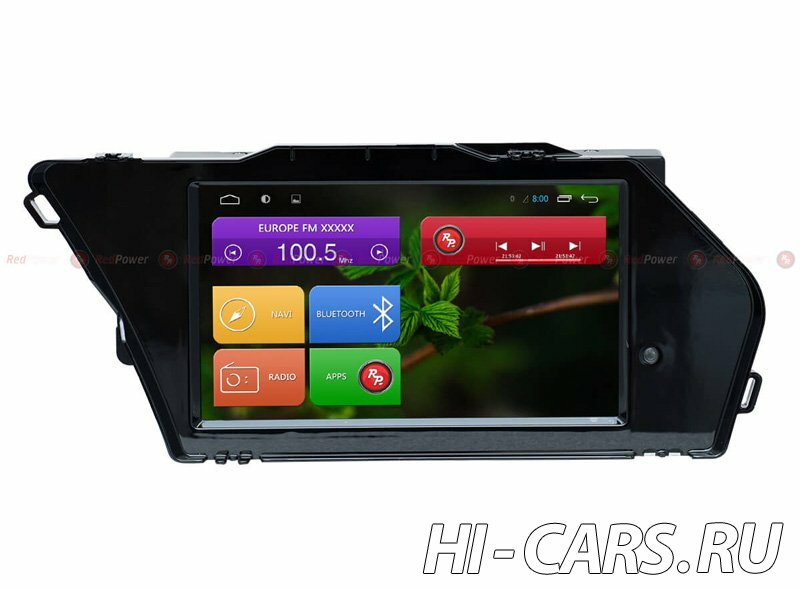 Android 6.0, 4x1.6 ГГц, 7", 1024*600, 2 Гб RAM, GPS+ГЛОНАСС, Wi-Fi, Bluetooth. 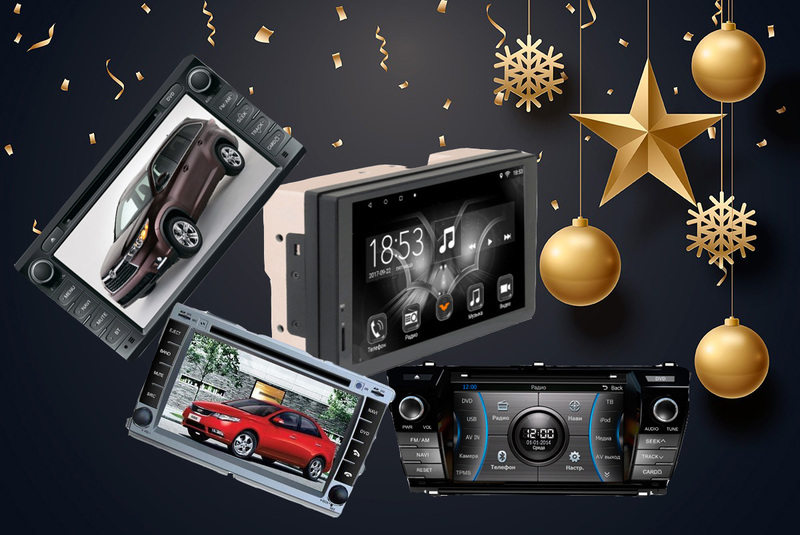 Android 6.0, Allwinner T3, 7", 1024*600, 2 Гб RAM, GPS+ГЛОНАСС, Wi-Fi, Bluetooth. 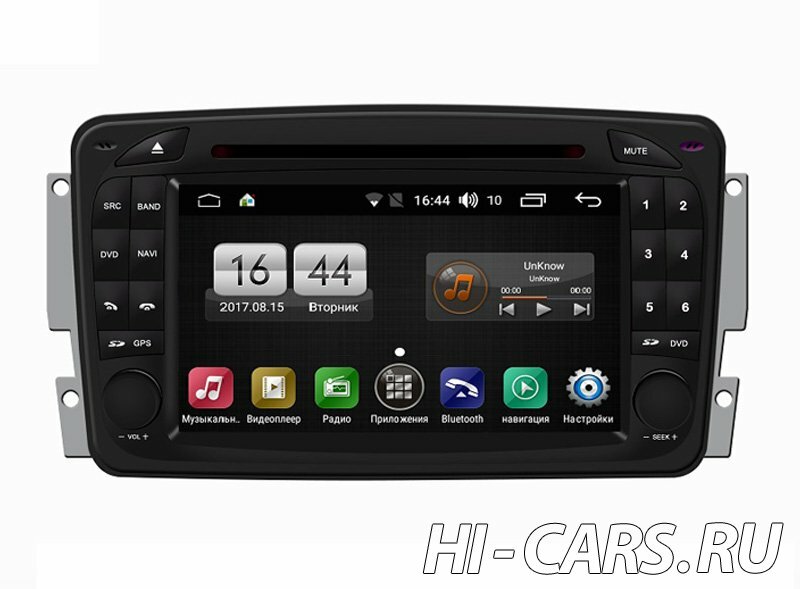 Android 6, 7" 1024*600, Allwinner T3, 2 Гб RAM, GPS+ГЛОНАСС, Wi-Fi, Bluetooth.